We're so excited to have Fun Stampers Journey teach their 1st monthly class, Fabulous 4, this Wednesday, January 9th, beginning at 6:30pm. 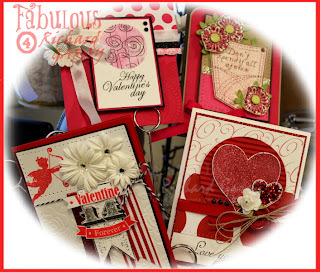 Richard's classes are packed with technique and you'll go home with 4 beautiful cards! The stamps being used will be available for purchase as well. Don't miss out!